As a platform for contemporary dance, ICK entered into a close collaboration with Theater de Meervaart in Amsterdam Nieuw-West. The theatre is profiling itself as a new venue for dance and physical theatre. ICK is set to become a resident company there and so become a player in the two auditoriums. This will provide ICK with a physical and a public place, whilst the theatre gets a solid profiling as a new dance venue. 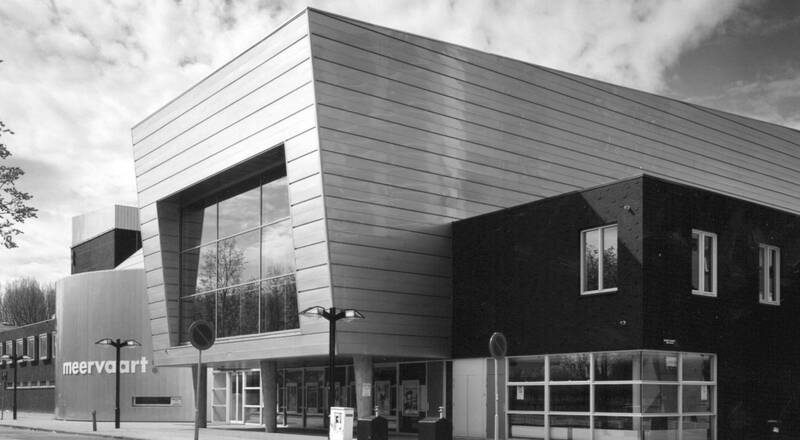 ICK will be able to combine all its activities in De Meervaart and grow to be a lively centre for dance in Nieuw-West, where ICK can offer its local and international relations their own stage. Both organisations are committed to extensive collaboration in the field of (dance)programming, productions, residencies, education, talent development and audience development. This will enable the choreographers linked to the platform to build a relationship with the neighbourhood, to create or to experience a meeting place and to become permanent players on the stages at the venue.This will establish an internationally operating 'dance haven' in Amsterdam Nieuw-West, where small-scale local projects, intercultural exchanges and top international productions will go hand in hand with talent development, culture education and audience participation. ICK@MEERVAART from ICKamsterdam on Vimeo.